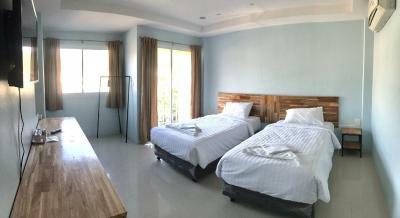 Offering free WiFi, Tonggrila Patong Hostel is located in Patong Beach. 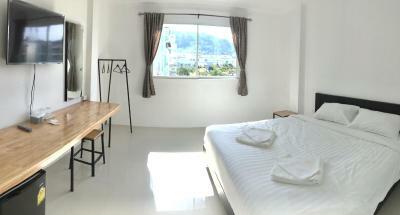 Popular points of interest around the property include Phuket Simon Cabaret and Patong Pier. Bangla Road is 1.3 miles from the hostel. 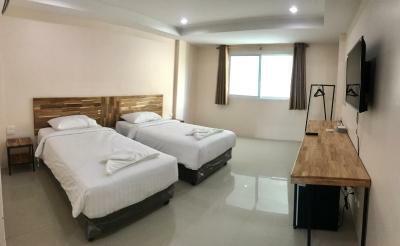 At the hostel, the rooms come with a desk. 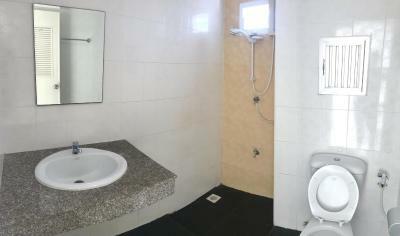 Rooms are complete with a private bathroom equipped with a shower, while some rooms also feature a balcony. 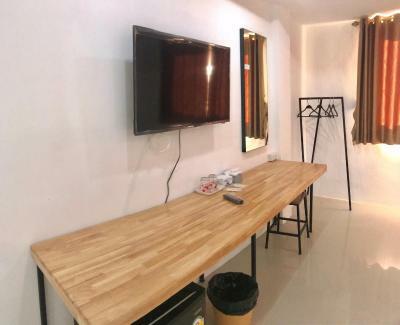 All guest rooms at Tonggrila Patong Hostel include air conditioning and a closet. 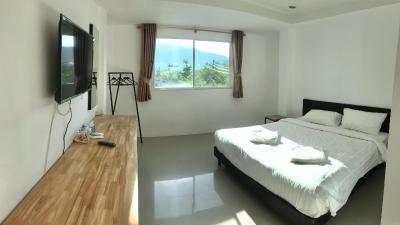 Patong Boxing Stadium is 1.5 miles from the accommodation. 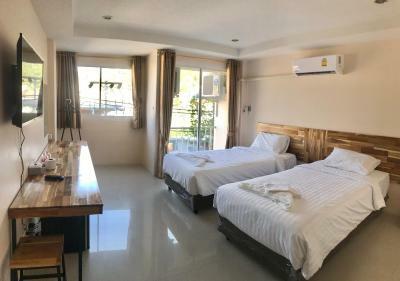 The nearest airport is Phuket Airport, 25 miles from the property. 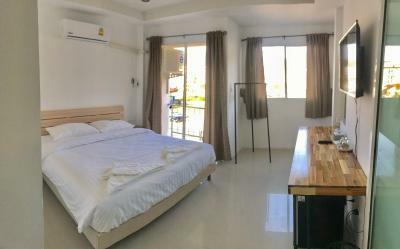 When would you like to stay at Tonggrila Patong Hostel? 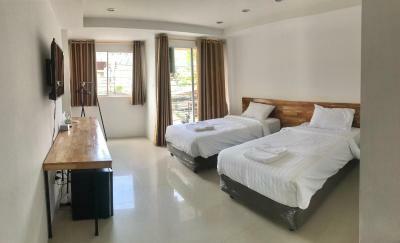 House Rules Tonggrila Patong Hostel takes special requests – add in the next step! We need at least 5 reviews before we can calculate a review score. If you book and review your stay, you can help Tonggrila Patong Hostel meet this goal. The place needs to be on Google maps lol and they need a bigger sign. Very clean! Very new! Very very friendly staff!